It's the slogan the No. 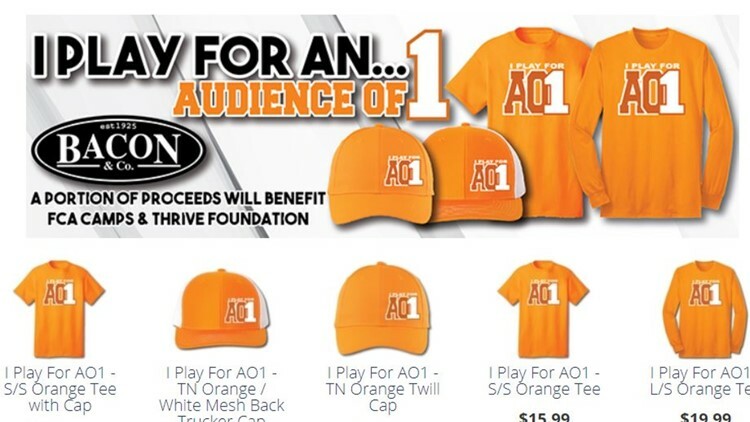 1 Tennessee Vols basketball team lives and plays by, and now you can purchase the gear. KNOXVILLE, Tenn. — The Tennessee men's basketball team is the top ranked team in the country and is one of the favorites to win it all. But for them, it's not all about winning, or the fame that comes with it. This team is more focused on faith and their relationship with God. They say they play for an Audience of One. That comes from one of their pre-game talks, where they were told to imagine Thompson-Boling Arena empty except for one seat, and that seat is filled by God. They play for Him. 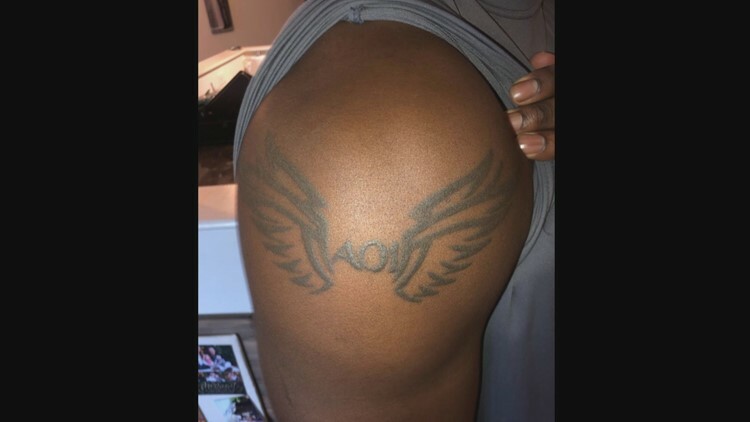 Players have tattooed the slogan on their bodies or write it on their wrists or clothing before games. Now, they can wear it, and so can you. The Fellowship of Christian Athletes (FCA) in Knoxville, which helps athletes of all ages grow in both their sport and their faith. The money will be earmarked towards their youth camps. Thrive Lonsdale, which ministers to at-risk youth in the Lonsdale area to share the Gospel through relationships anchored in the love of Christ. They have three main programs--- Thrive Afterschool, Thrive Summer, and Mentoring. Jed Dance, president of Bacon and Company, says all of the retail proceeds from the WBIR store will go to the non-profits.